Some people think nail polish is all the same. No matter if they're in the market for a bright pink polish, a sultry red, or a vampy purple, any brand or bottle will do. Whether they're perusing the fluorescent aisles of the drugstore or a beauty retailer's virtual selection, they pick out the first color that feeds their fancy, they paint their fingernails, and they go about their business. While that's certainly one way to shop for nail polish, it's a method that we as beauty editors don't recommend due to the simple fact that some formulas are better than others. To us, it's an unequivocal truth that certain brands produce bottles of varnish that are brighter, smoother, and stronger than their counterparts in the market. That's why we thought it was high time we shared our go-to nail polish brands—the ones we consider our defaults because we're confident we'll like the shades, the textures, and the finishes. To us, these are the 10 nail polish brands that perform the best, allowing us to shop for new shades without a shadow of a doubt. 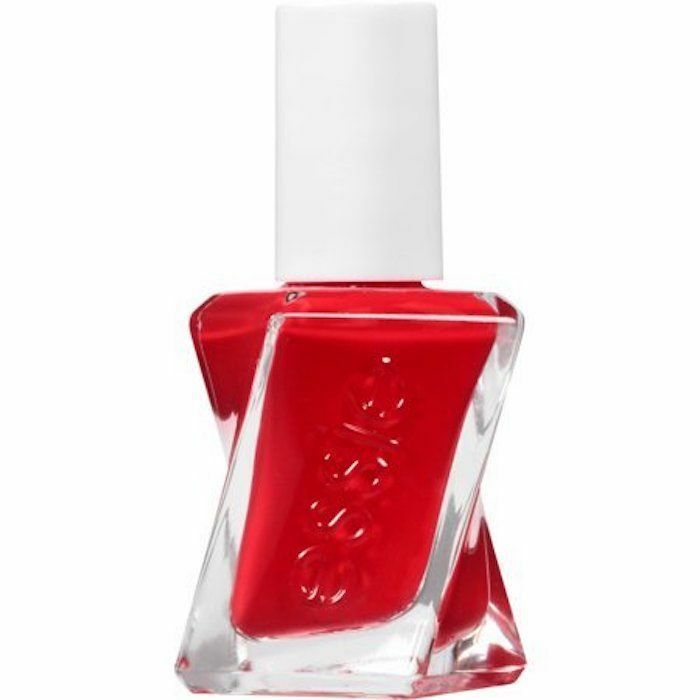 Is there any drugstore nail polish brand more beloved or pervasive on Instagram than Essie? We don't think so. Hallie, Byrdie's senior editor, counts the brand as one of her all-time favorites thanks to the wide range of shades and finishes and the smooth easy-to-apply texture. 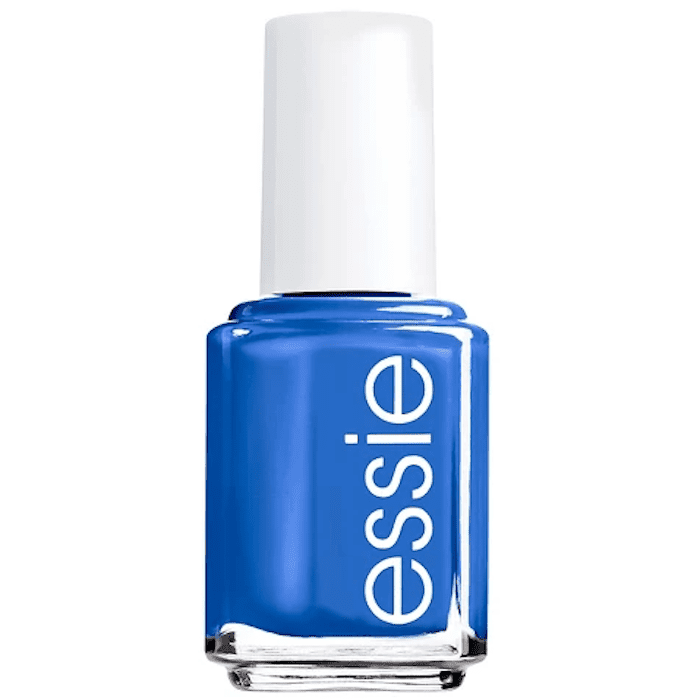 We like this marine blue shade called Butler Please for summertime wear. 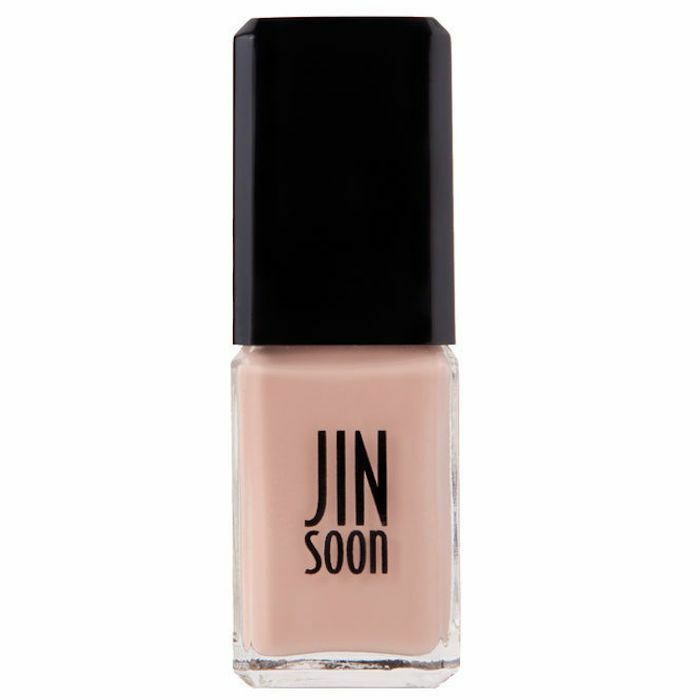 Jinsoon's chic square bottles house shiny polishes that are free of five common harmful ingredients. As we all know by now, what's left out of your favorite beauty products is just as important as what's included. They also happen to be vegan-friendly (which is why they're a win for ethical and nontoxic beauty!). Try the shade Nostalgia, a sandy beige hue. 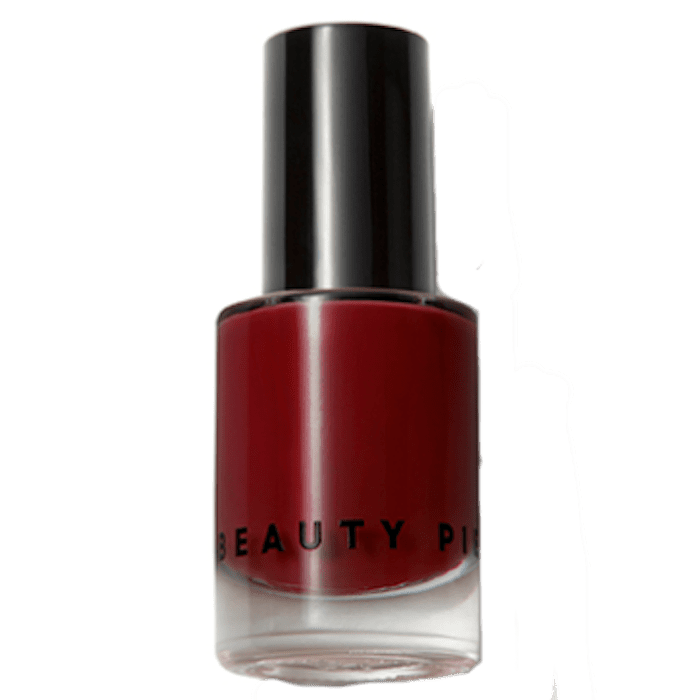 Lindsey, Byrdie's managing editor, likes Beauty Pie's nail varnishes. The formula is flexible, breathable, chip-resistant, and infused with nourishing coconut oil. The 12 shades run the gamut from neutral to hot pink and rich red. Each one was developed by a team of nail experts. So basically, there's a reason they're named the WonderColours. Essie might be the current Instagram-favorite nail polish brand, but OPI reigns supreme as the longest-running drugstore classic (it was, after all, founded all the way back in 1981). 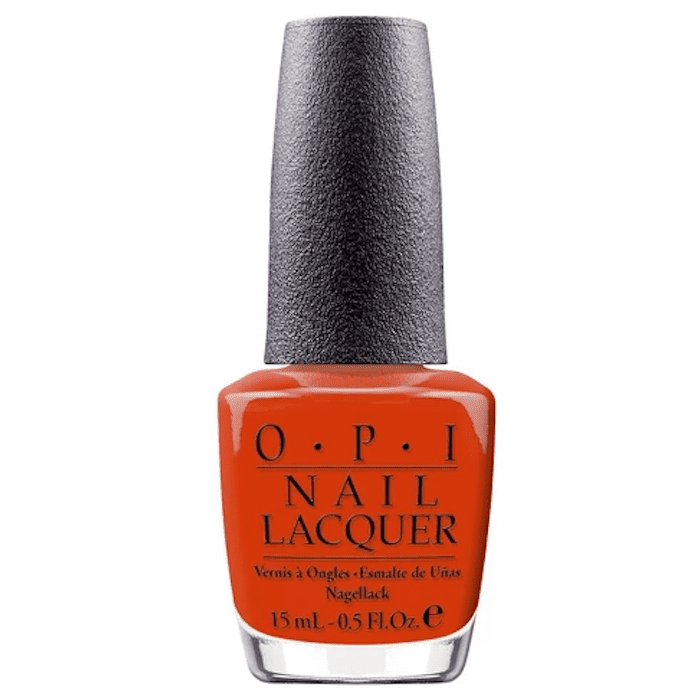 While there are literally hundreds of shades to choose from, we currently keep coming back to this bright orange shade, which has a groovy '70s vibe to it. 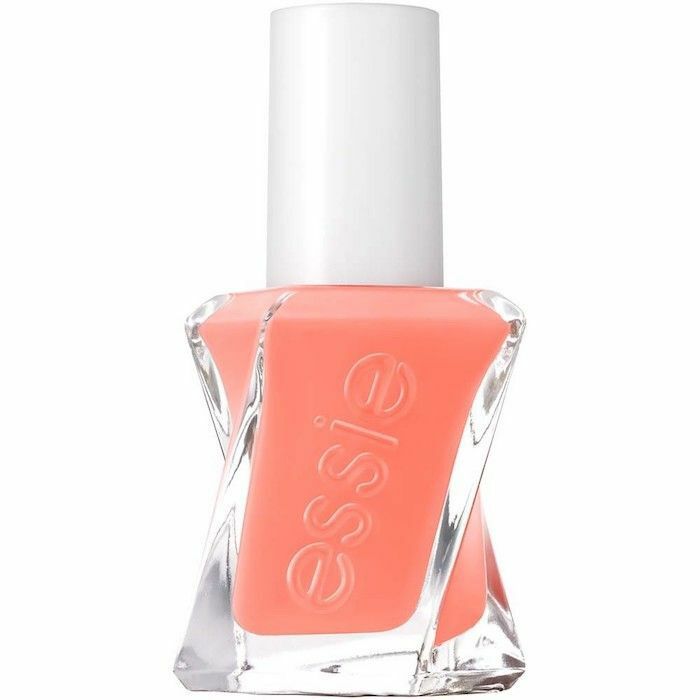 Amanda, Byrdie's features editor, swears by Essie's new(ish) Gel Couture line. It's a gel nail polish that requires no UV lamps to dry, only a special High-Shine Top Coat ($12). That means we no longer have to break the bank by heading into the nail salon to reapply gel nail polish; now we can do it at home. One of her favorite shades is this fiery red one. I'll let her professes her love of the Gel Couture line, as she says it best. "Essie's Gel Couture line is straight-up the only nail polish that will stay on my nails for over a week with minimal chipping," she says. "Every time I decide to branch out, I regret it—it's my holy grail, especially in the red and coral shades Rock the Runway and Looks to Thrill." Amanda isn't the only one who swears by Essie's gel formulas. Byrdie's editorial director, Faith, does as well. Try this rich merlot purple called Turn n' Pose, which has a distinct '80s look to it—because life's too short not to wear bold color every once in a while. 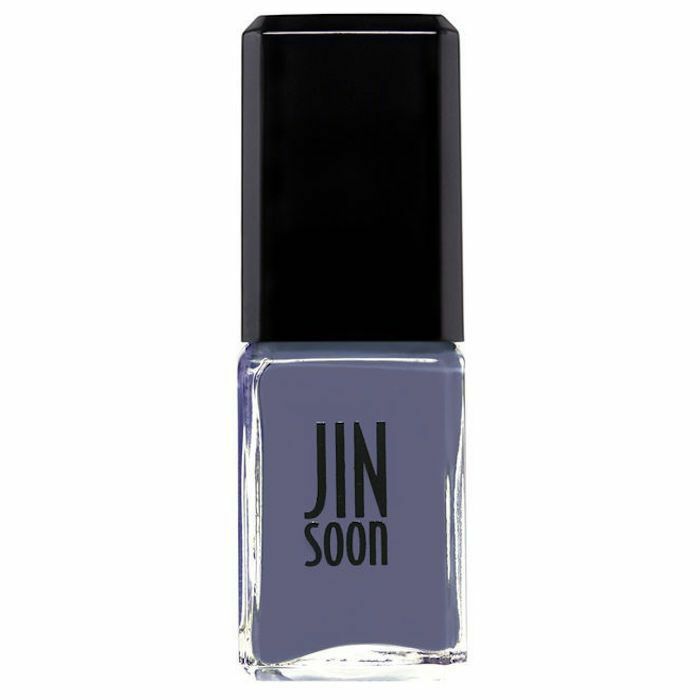 Faith also cites Jinsoon as one of the best nail polish brands of all time. We have a deep love for this dusky gray-purple combo called Dandy. 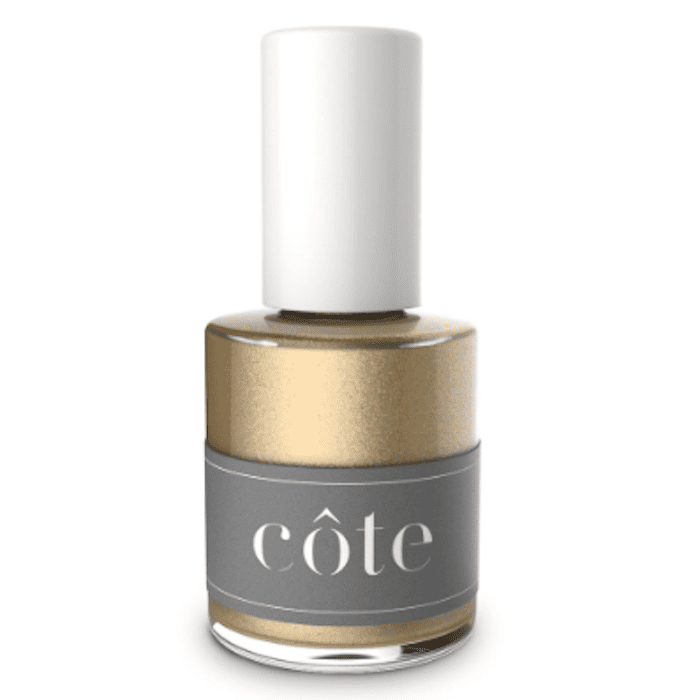 Byrdie's assistant editor Erin swears by this under-the-radar nail polish brand that's vegan, cruelty-free, and free of eight common potentially harmful chemicals that are used in other nail polish formulations. Reach for this shade, called Lily of the Valley, which is a soft, posh, and quintessential white. It goes with anything. Here's another cruelty-free, vegan, and eight-free nail polish brand. This time, it's Tenoverten, a brand that has brick-and-mortar salons across selected U.S. cities. The brand's minimalist bottles contain polish that ranges from the softest neutrals to the most vivid brights. 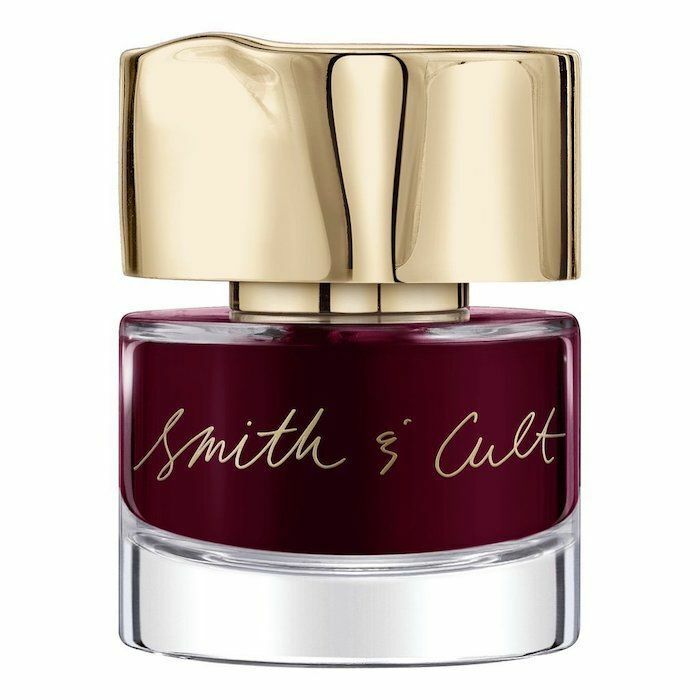 Erin also loves any and all polishes from Smith & Cult, the buzzy nail brand that's known for its stout and round glass bottles. This shade, called Lover's Creep, is a gothic red, which looks so brilliant and juicy, it could be actual wine. I was introduced to Côte polish backstage at a Stella McCartney fashion show. The models' nails looked pretty immaculate, and that's not just because they had professional manicurists on hand. The formula is smooth, streak-free, and lightweight. I'm obsessed with pretty much every single shade I've tried. Oh, they're also nontoxic, vegan, and cruelty-free. Again, I'm obsessed. Lechat nail polish is my go-to when I want to use something that lasts a long time without showing annoying chips or cracks. It comes in countless shades and happens to be budget-friendly at a cool $9 each. I can pick out a few different shades at once without breaking the bank. Deborah Lippmann nail polish was one of the first products I ever purchased from Sephora, and I've been a loyal user ever since. I like that the formulas are pigmented enough for a single coat to suffice (I don't have the patience required for a polish that needs multiple coats). This vivid yellow, called Yellow Brick Road, is one of my favorite shades. Now that you're up to date on the 10 best nail polish brands of all-time, according to Byrdie editors, check out 23 summer nail looks you'll want to wear all season long.